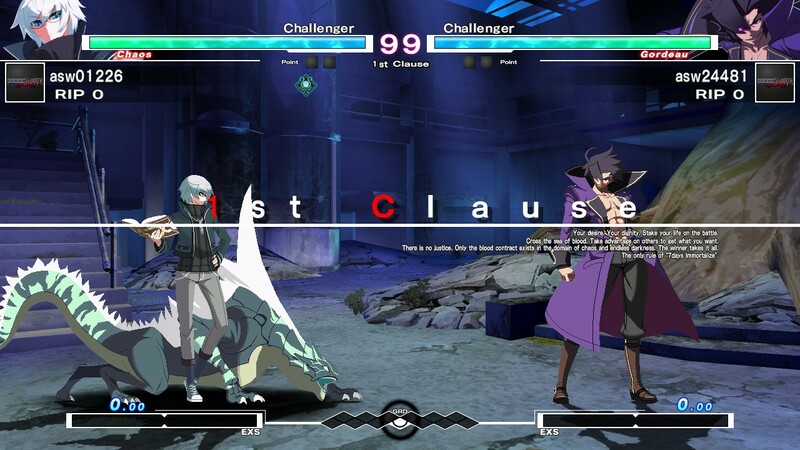 Under Night In-Birth Exe:Late is a 2D fighting game developed by FRENCH-BREAD. 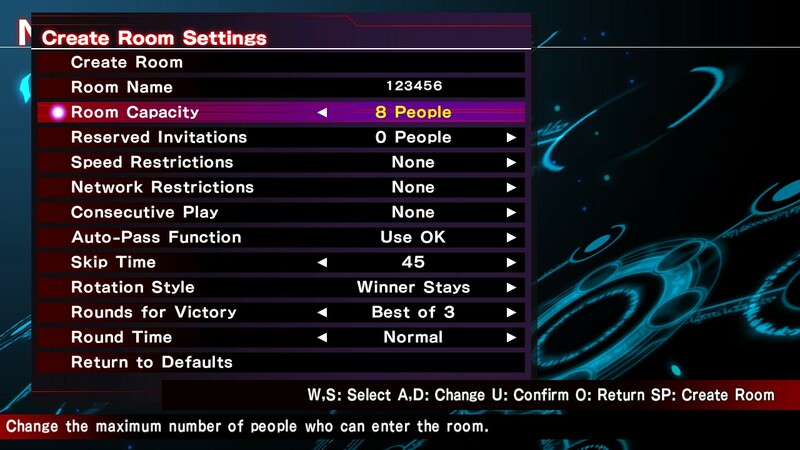 Follow in the footsteps of an organization known as Night Blade as they vanquish monsters that feed upon the realm. 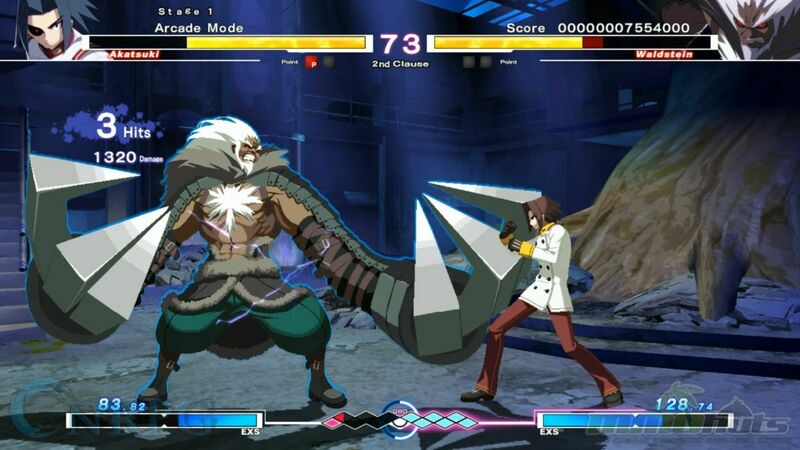 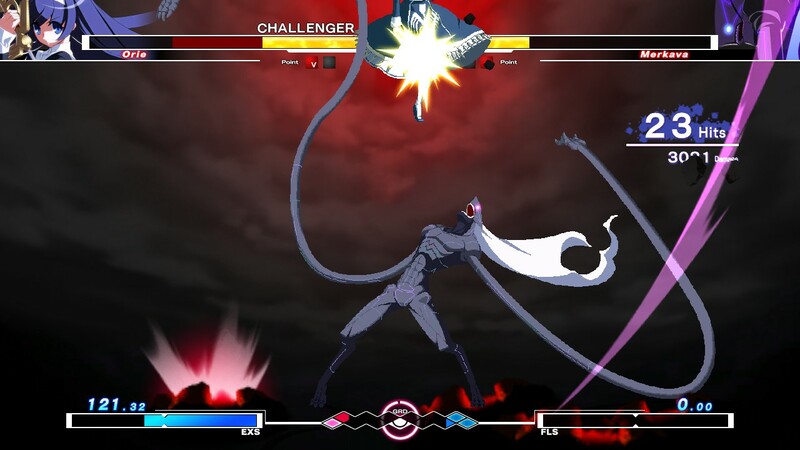 Combining the gameplay of Melty Blood with the visual style of BlazBlue, Under Night creates a unique blend of familiar and unique gameplay. 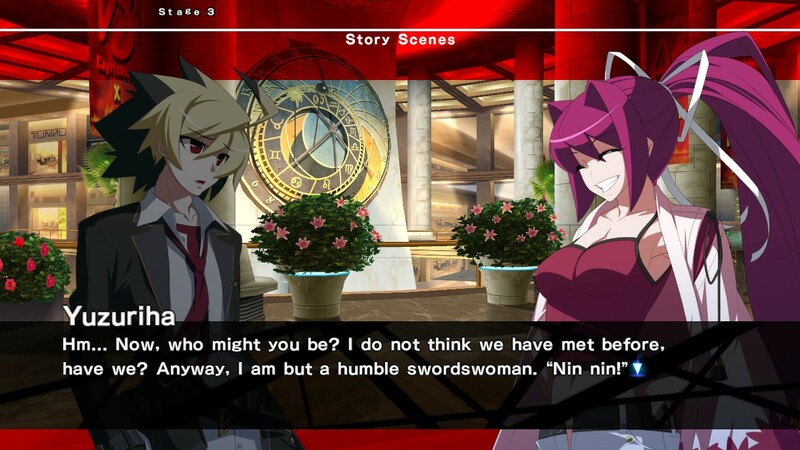 Fantasy Light-Novel Story: Experience the events of Hollow Night as you play through a single player campaign designed to function like a Japanese visual novel. 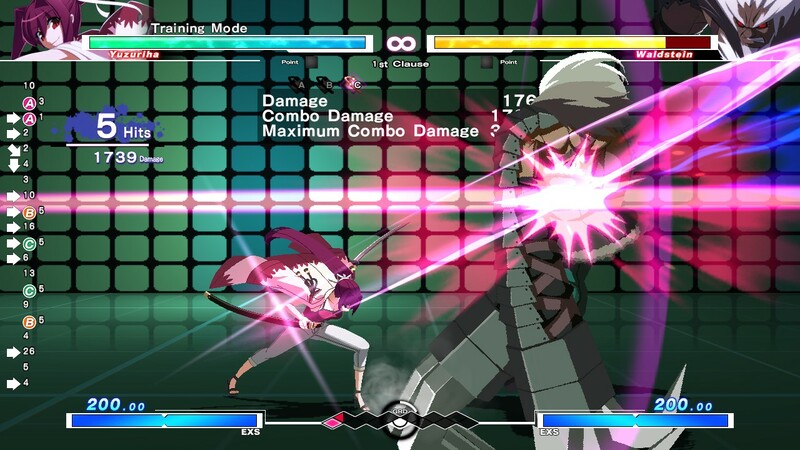 Stylish Action Fighting: Experience classic anime fighting game controls with a splash of devastating combos and thrilling exchanges. 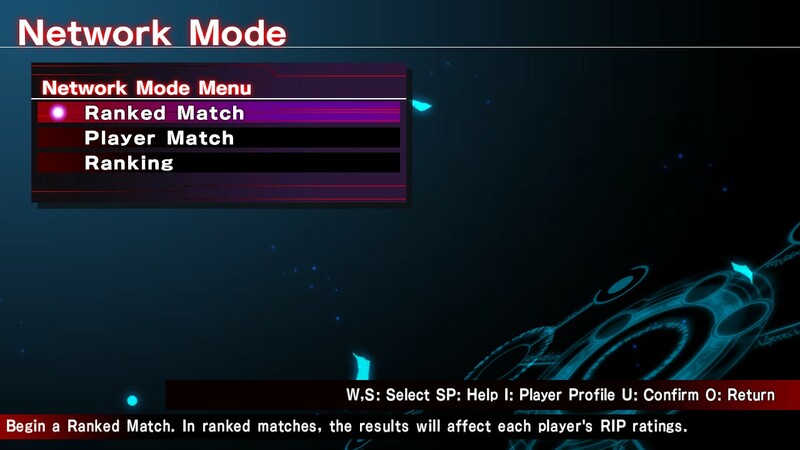 Online gameplay: Battle against players from around the world with ranked matches and player-made lobbies.